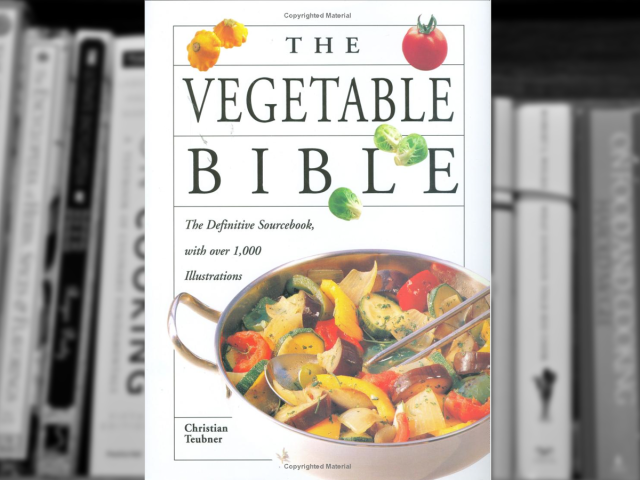 That’s where the book entitled “The Vegetable Bible” by Christian Teubner comes in. It is an amazing book cataloging a large number of vegetables, based on variety and family. Of course it does not contain all the vegetables. That would be impossible and useless. But it does contain a large number of vegetables and it goes to great lengths to describe as many as possible variations. In addition it explains the fundamentals on how to clean, cut and prepare them. This instructions are not just a simple narration. They are accompanied by beautiful pictures that are give step-by-step instructions. Although the book itself claims to be a resource for vegetarian cuisine, but I personally thing is way much more than just vegetarian cooking. It is a great resource for all the weird stuff that you see at the grocery aisles, giving you a lot of background information including geography and history elements. 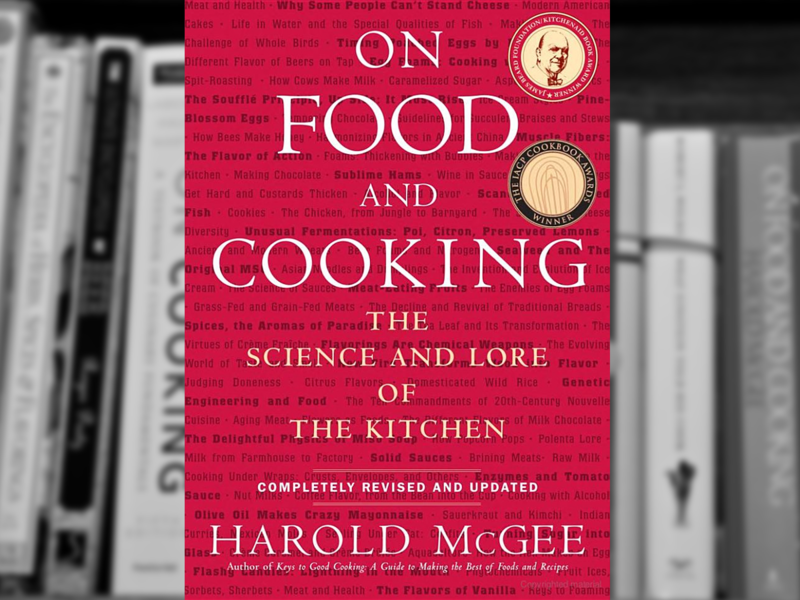 There is an abundance of information on these gifts of nature: from the comprehensive directory of vegetables, both exotic and common, arranged by botanical families, to detailed chapters on a variety of cooking techniques in pan, pot, or oven–braising and stewing, boiling, shallow and deep frying, steaming, blanching, baking, and grilling. 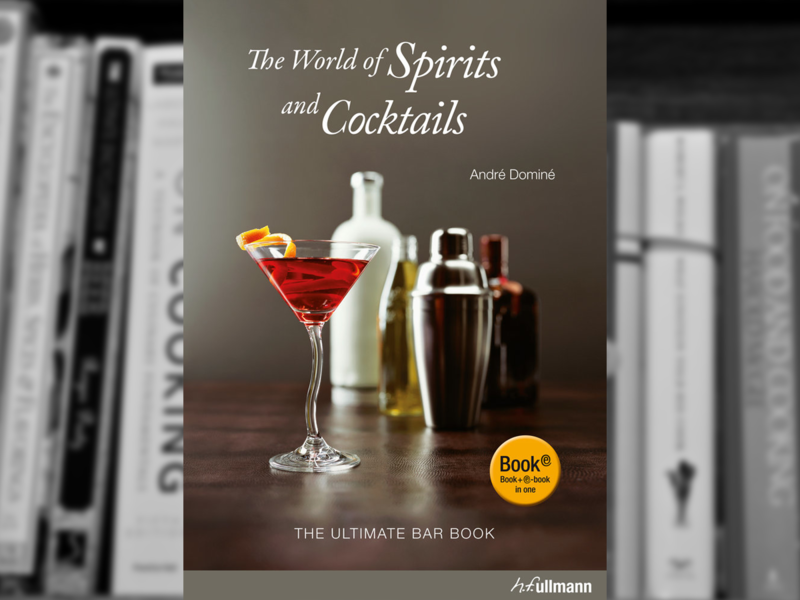 At the end it presents recipes ranging from the simple to the sophisticated, an assortment of vegetarian dishes: cold soups, starters, salads, stuffed vegetables, and main courses. I really enjoy reading the book, just by flipping through the pages. 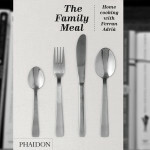 I never said that for another cook book (and I think that you cannot say it for any cook book), but it is a fun read. I drink my morning coffee glancing over its pages. Christian Teubner is one of my favorite editors/authors. We share many of the same views in cookbooks and the way it is presented. It is a resource book, with more than half of the pages dedicated to explaining vegetables, origin, nutrition and preparation. 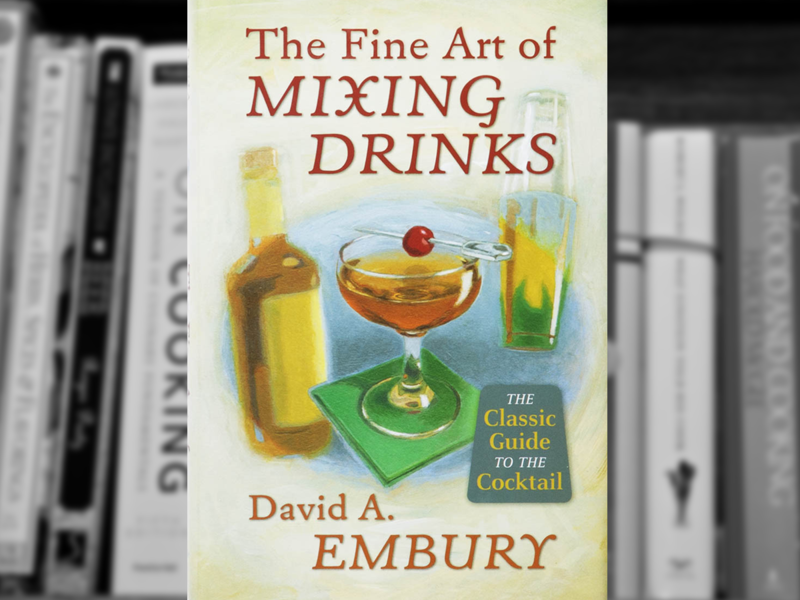 A true cookbook should prepare you not only to follow a recipe, but also to what to do in case you cannot find all the ingredients that the recipe requires. This book can definitely teach you a thing or two on veggies.